Life is an art. Why not make it your masterpiece? 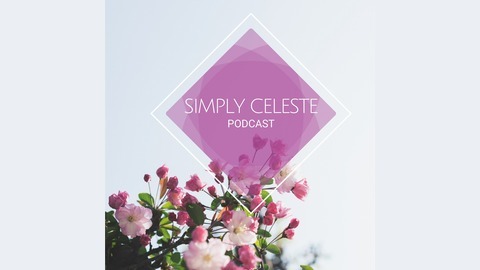 That's exactly what the Simply Celeste Podcast is about. 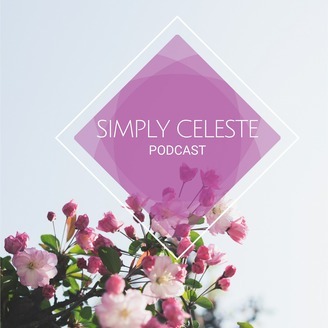 The Simply Celeste Podcast will be on personal growth, lifestyle design, entrepreneurship , business, mental health and all topics having to do with enhancing your life to create your best self, and dream life.